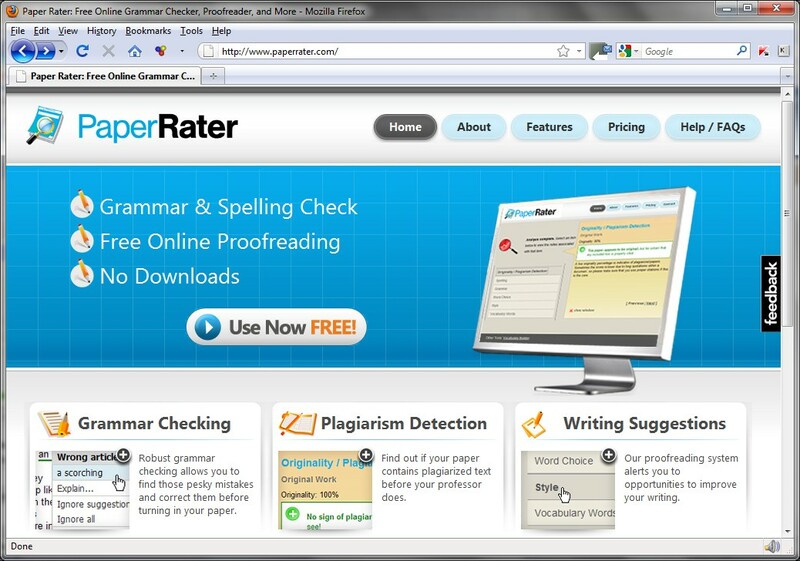 Today somebody asked me for a recommendation of something free to use instead of Ginger Software, to help with their grammar and spelling. 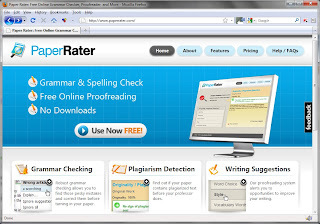 So I made a quick check on the internet, and I found Paper Rater. And while I am generally enthusiastic about most things, this was wonderful! It works differently, but I am sure it will do the job. You can try the free online Ghotit service at www.ghotit.com. Practice aptitude skills here at.